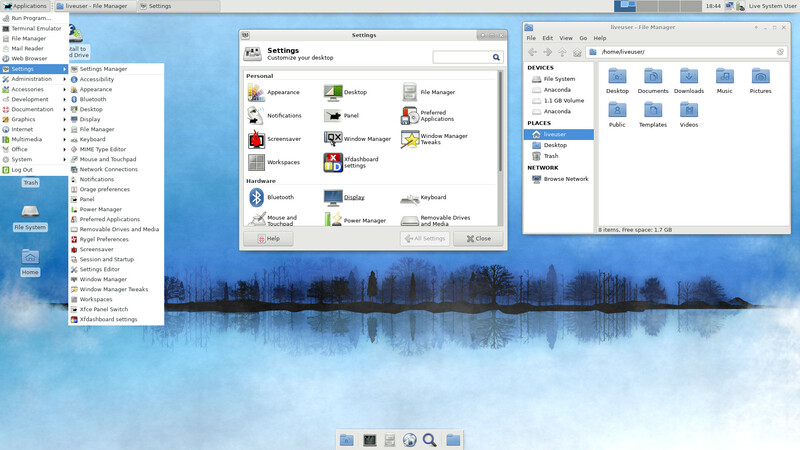 A complete, modern desktop built using the KDE Plasma Desktop. 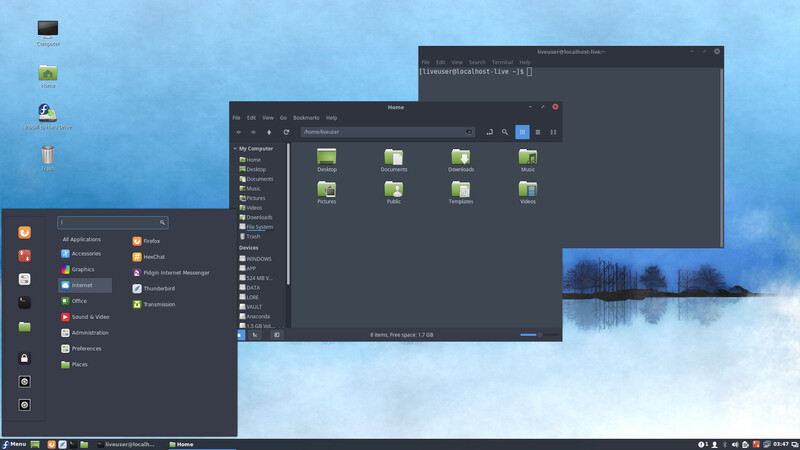 A complete, well-integrated Xfce Desktop. 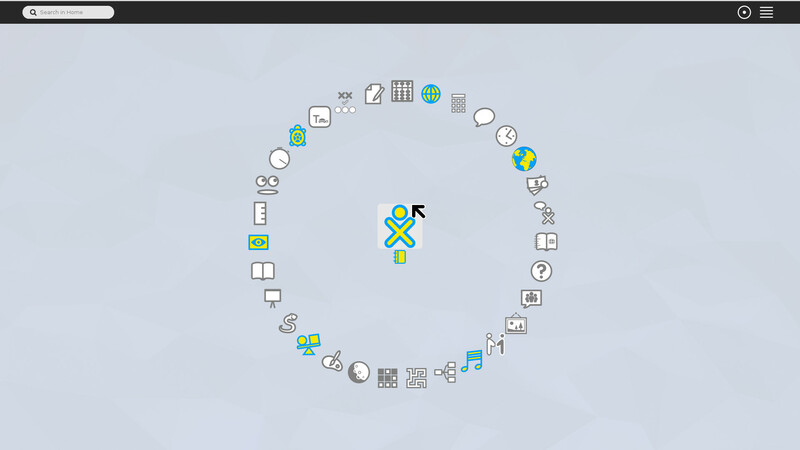 A lightweight, well-integrated LXQt desktop environment. 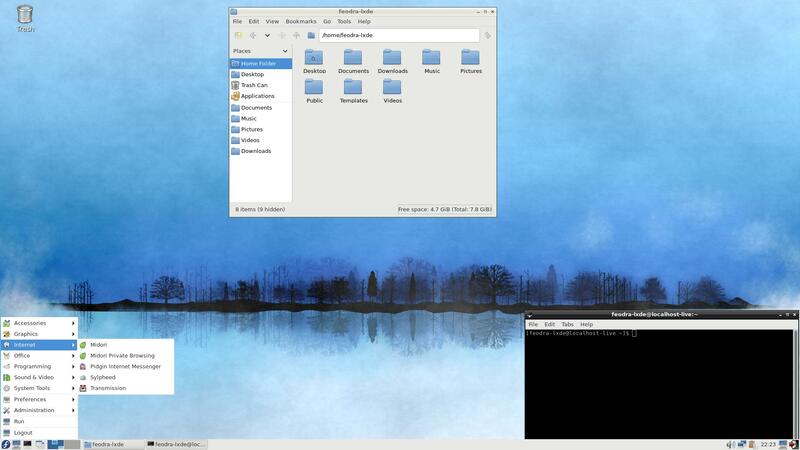 A classic Fedora Desktop with an additional 3D Windows Manager. 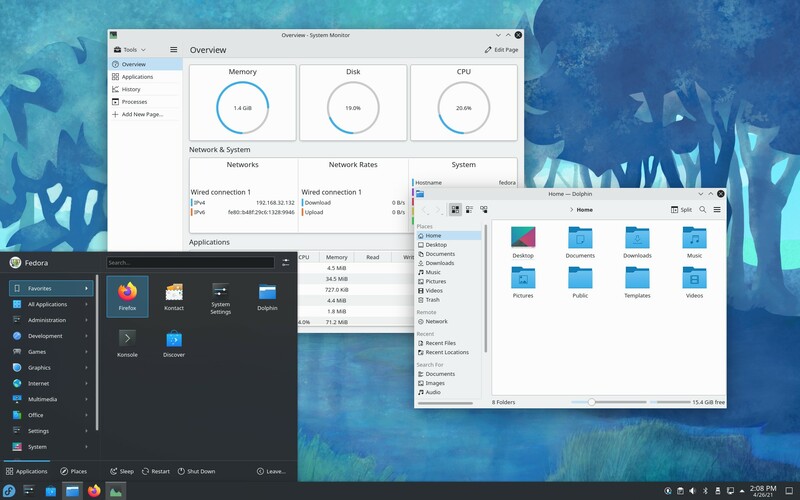 A modern desktop featuring traditional Gnome user experience. 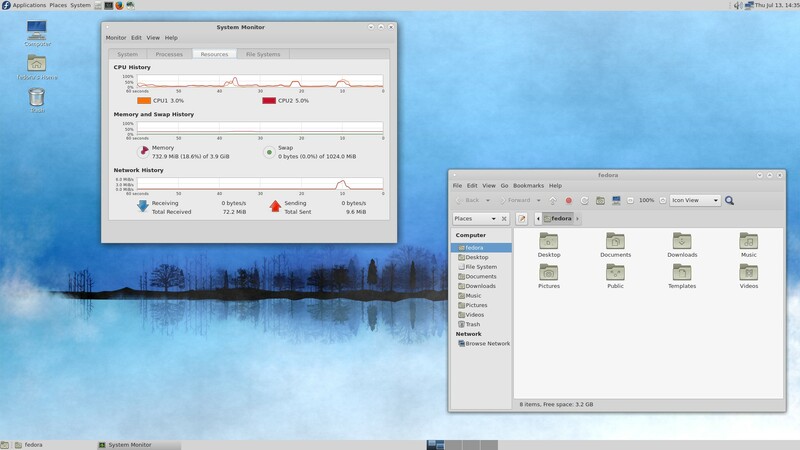 A light, fast, less-resource hungry desktop environment. 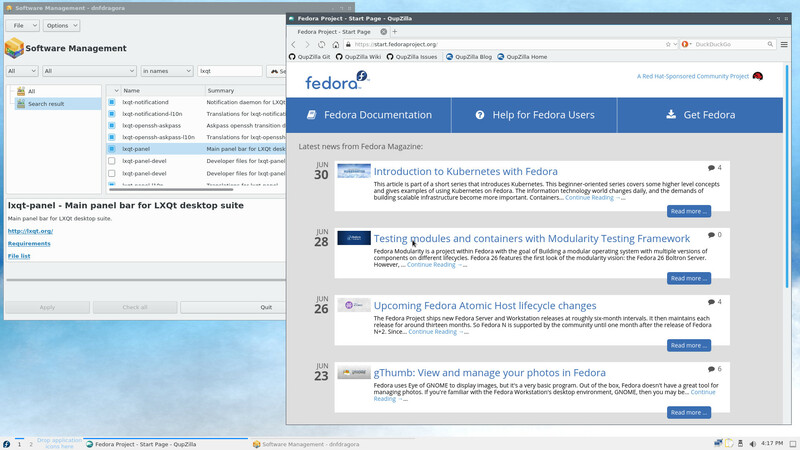 The default desktop environment of Fedora is GNOME, but if you prefer an alternative desktop environment such as KDE Plasma Desktop or Xfce, you can download a spin for your preferred desktop environment and use that to install Fedora, pre-configured for the desktop environment of your choice.